Enhance and optimize your freight management operations with a branded trucking and logistics app solution powered by innovative technology stack. We bring an advanced freight management solution to help streamline logistics and enhance efficiency for shippers, drivers, and carriers. 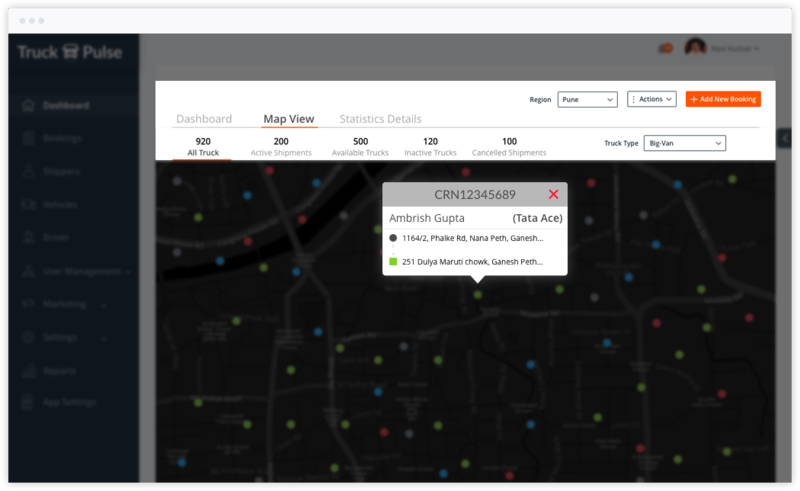 Providing a truck aggregator platform to various shipment booking agencies and helping them complete hyperlocal deliveries for their customers in tier 2 cities of India. 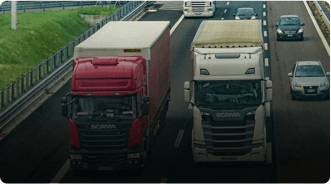 Building an online platform for logistics companies to efficiently connect shippers with the transporters including real-time updates and tracking tools that put shippers in control of their cargo. White labeled and branded iOS/Android shipment booking apps for the shippers. 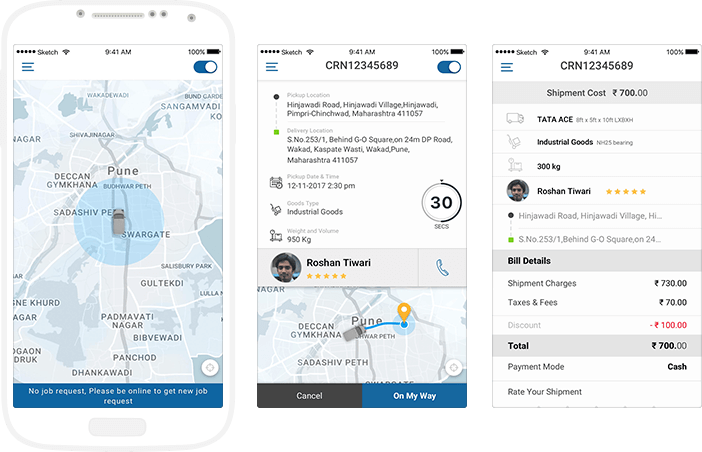 Delight your customers with a feature-packed Uber for trucking app that is tailored according to your business requirements. Make your trucking business stand out with a robust app branding and customized features. 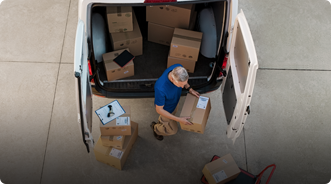 Shippers can easily book a load in a few taps using a smart booking flow. 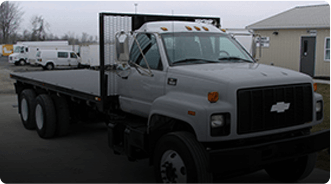 Shippers can choose from various available options to pay for their bookings. Shippers can share their ratings and feedback once the shipment is completed. 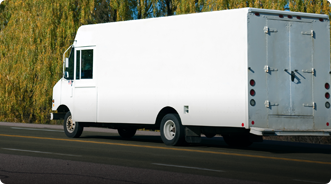 Shippers can stay updated with the status by tracking the vehicle in real-time. An on-demand trucking app solution for truckers to let them update shipment status, get new load requests, and improve communication. New real-time shipment requests are sent to the trucker with options to accept or reject in a particular time-frame before sending it to the next available driver. Drivers can switch between their availability status and stay offline when they aren’t going to receive load requests. 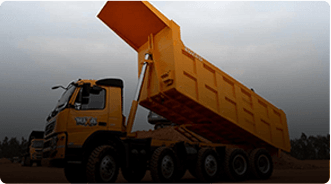 Drivers can manage their account details, get an integrated report on earnings and more. Drivers can use navigation feature powered by Google Maps to get the most optimal route to save time and fuel. 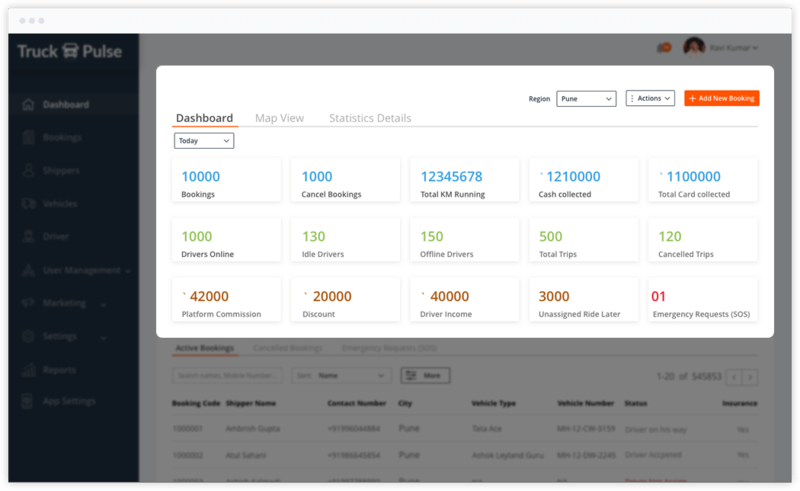 A comprehensive admin panel that is packed with real-time tracking, smart dispatch and more features to manage all facets of your trucking business. 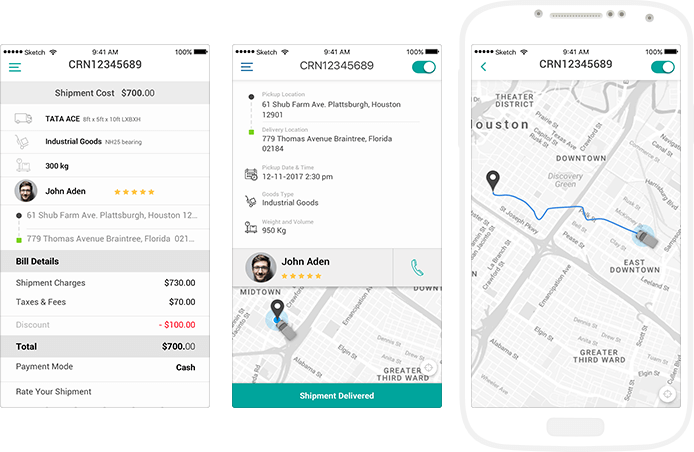 Get started with custom-built trucking and logistics app development to achieve higher operational efficiency, quality service, and happier customers. 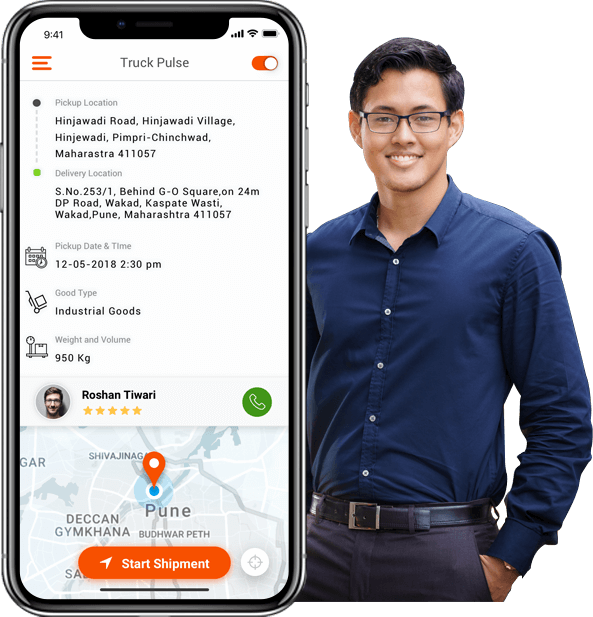 A thoughtfully designed interface to manage your trucks and drivers in a convenient and hassle-free manner with a feature-packed transporter/carrier application. 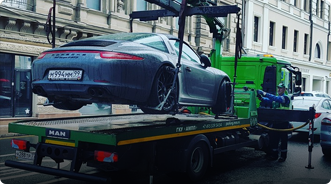 Our on-demand trucking app solution can be put to use for new and interesting use cases for moving stuff around. Below are a few to start with.